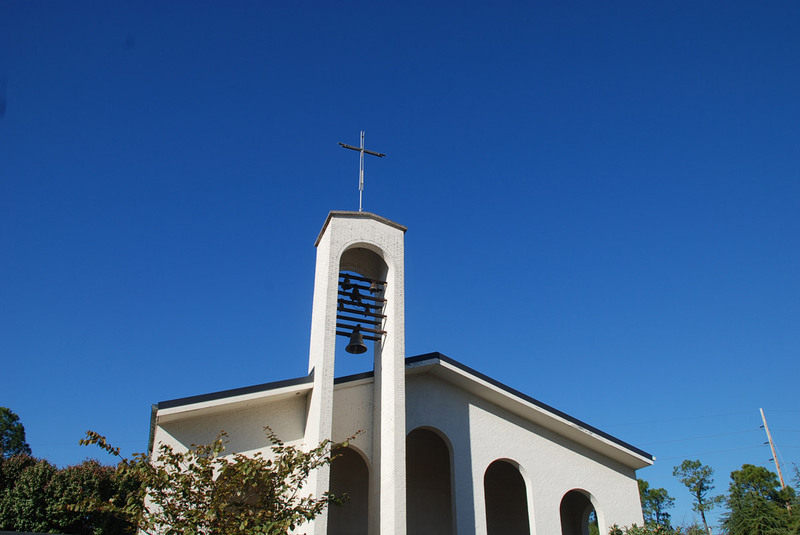 The sanctuary renovations and repairs were the second project that BCS completed for St. Michaels and All Angels Episcopal Church. 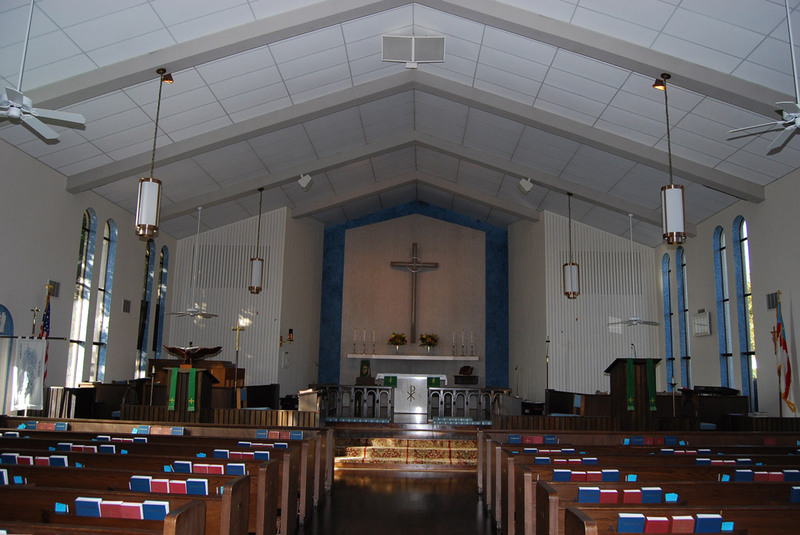 While meeting the tight timeline of this active congregation, BCS installed new flooring under the organ and refinished the hardwood floors (which involved removal and re-installation of the pews), painted the interior and repaired the ceiling. BCS also assisted with audio improvements by installing alternative ceiling materials.